Breakfast is a beautiful time of day in Yangon and some of the best food is found street side in the morning hours. Get your day started the local way and explore stunning neighborhoods brimming with vendors. 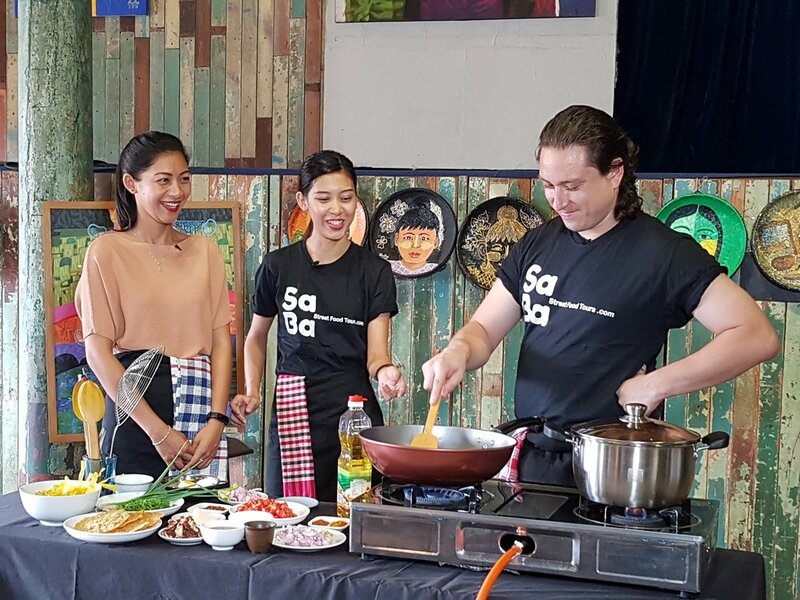 Learn how to barter for all the ingredients you need at a local market before making an impressive three course meal complete with starter, main course, side dishes, accompaniments and dessert. The most fascinating and thought provoking places to explore in Yangon are the markets. We'll give you an insight into the daily lives of Myanmar shoppers, surrounded by weird and wonderful produce, merchants and their handicrafts. 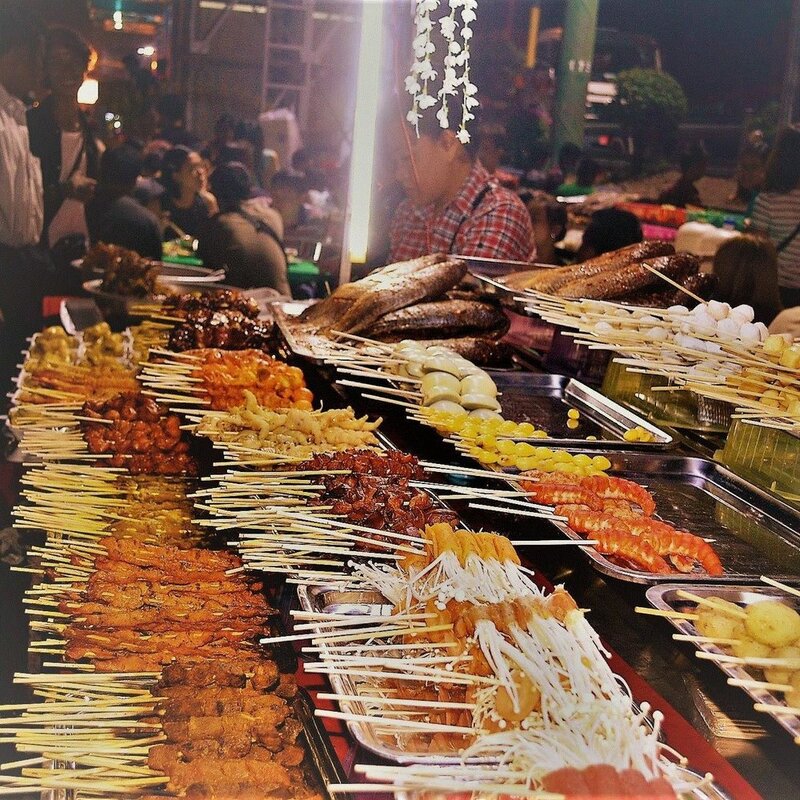 Winding our way through the side alleys of downtown's historic and ethnically rich neighbourhoods including Little India and China Town, we'll drop by some of our favourite stalls and family owned eateries. 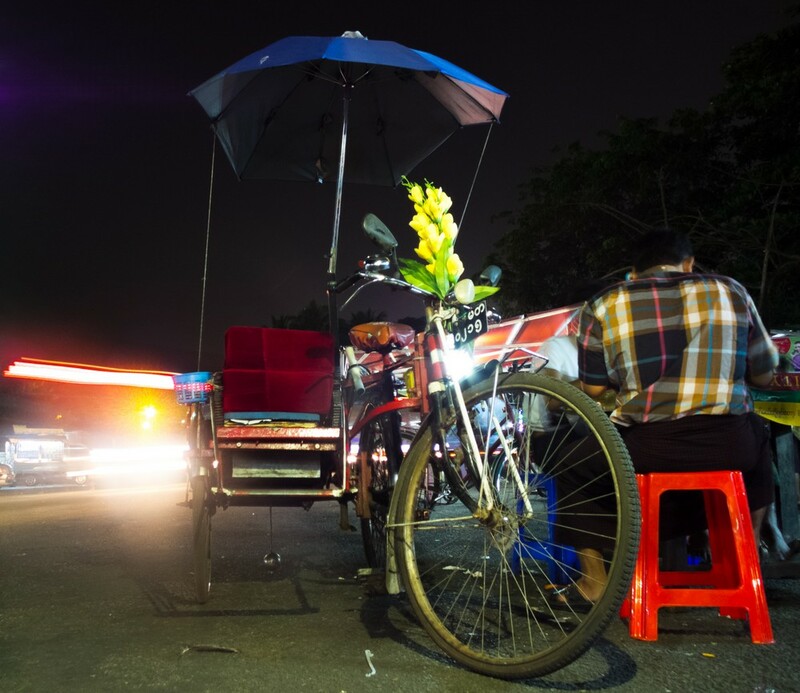 For a truly unique way to explore Yangon's food scene, hop aboard one of our bicycle trishaws. Accompanied by our guide, you'll explore some fascinating areas of down-town while visiting all our favourite local food spots. If our regular tour times don't suit your schedule or if you want to go around at your own pace, maybe with a combination of walking and transport to visit further flung recommendations then we're happy to help arrange that.